Our Construction company is a family Owned and operated business. Managed with a simple mission, to make one person happy at a time and also to provide professional, individual care, and to always deliver what we promise. As a result, Staying true to that mission through the years has enabled us to build a large family of satisfied customers. We make every effort to please our customers. We are always happy to answer your New Commercial Construction and Remodeling questions! All Phase Building Concepts commercial division provides comprehensive design and construction services to owners and tenants looking to remodel, renovate or build new. All Phase Building Concepts also provides Commercial Construction with proficiency in estimating, value engineering, scheduling and detailed construction. We know the biggest problem managing commercial contractors is having to worry about things being done right and on time. First of all, we Start with pre-construction services and we will be working with you through all phases ultimately until punch out. As a result, we ensure that each step is approved by our own standards, then we submit it for your approval. Our Construction services are fair costs, therefore It allows our clients to provide jobs in our community. 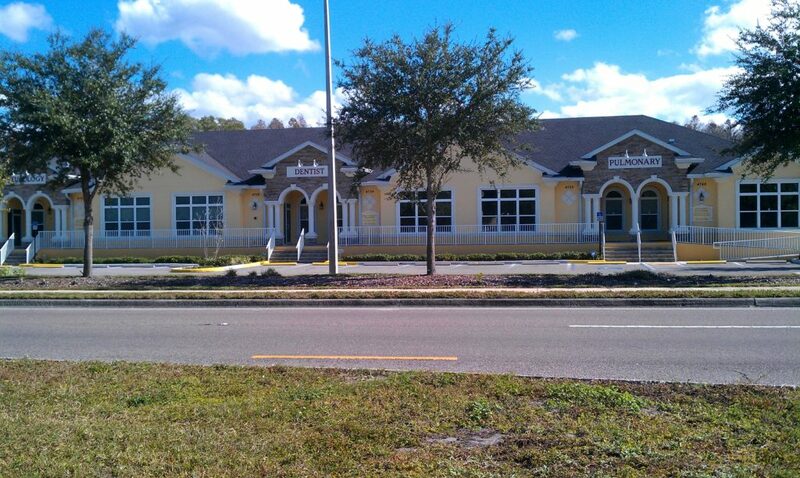 We have been Proudly serving the Tampa Bay Area since 1998. We are here for all your construction needs. Our specialty is retail storefront, office space, and clinical facility improvements, as a result, our craftsmanship and personalization are appreciated and given a chance to shine through.